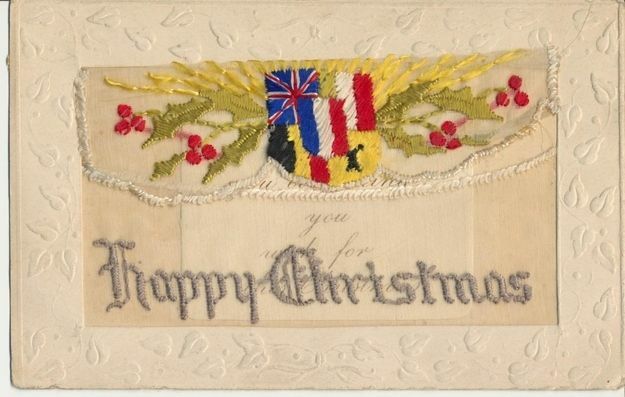 The following are some of the many examples of letters on file from Norfolk’s own writing home to their loved ones during the Christmas season. “Gunner Pursel gives an interesting account of life in France. We are grateful to have the privilege of reproducing it for our readers, and will be pardoned for using ..